This laser allows treatment of pigmented spots, especially melasma (pregnancy mask). During the "flash" the energy released by the laser is absorbed by the melanin present in the pigmented lesion, triggering a cell renewal without pigment, and ultimately its disappearance. Results are long-lasting due to deep skin cells renewal. However it is imperative to protect your face from the sun with a maximum index to avoid the appearance of new spots later. The "flash" is slightly uncomfortable: an anesthetic cream can be applied before the session if need be (large surfaces). Local redness appears after the session (normally lasts a few hours). Makeup is authorized 5 hours after treatment, so in case some redness remains, this can easily be masked by a light make-up the next day. For lasting results, 4-6 sessions (1 month apart) are required. These treatments are never undertaken in Summer (sun exposure banned during the treatment). 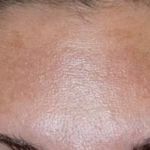 Fractional non ablative resurfacing lasers provide great results with a variety of skin issues, such as wrinkles, stretch marks, acne or surgical scars, and sun-related/hormonal pigmented lesions (melasma). A session lasts approximately 30 minutes, depending on the purpose of the treatment. There is no point in having a local anesthesia prior to treatment, since the effect of the treatment takes place below the skin, not at its surface, and lasts a few days, so anesthesia is of no use. Besides, the passage of the laser is not painful. What you do feel during each flash is like a small needle prick or tingling. Each laser’s impulsion is brief but intense, inducing local thermo-coagulation. It’s that thermo-coagulation which induces warmth and redness, sometimes a short-term puffiness. On the surface, your skin is not burned nor broken, it’s inside that the real work is happening. Micro-swelling and/or redness is expected immediately post-treatment. It is proof the thermo-coagulation process is happening. Residual redness or marks may remain for 1-3 days (or weeks when treating body stretch marks or scars), which will respond well to cold, calming creams for instance, and may be hidden with make-up the following day. Avoid sun exposure and self tanning products 3 weeks before and after procedure to prevent any side effects especially scarring or pigmentation. Bleaching creams and products with active ingredients (such as benzoyl peroxide, retinol, salicylic acid) should be stopped 2 weeks prior treatment. The use of Accutane 6 months or less, and Pregnancy is a contradiction as well. 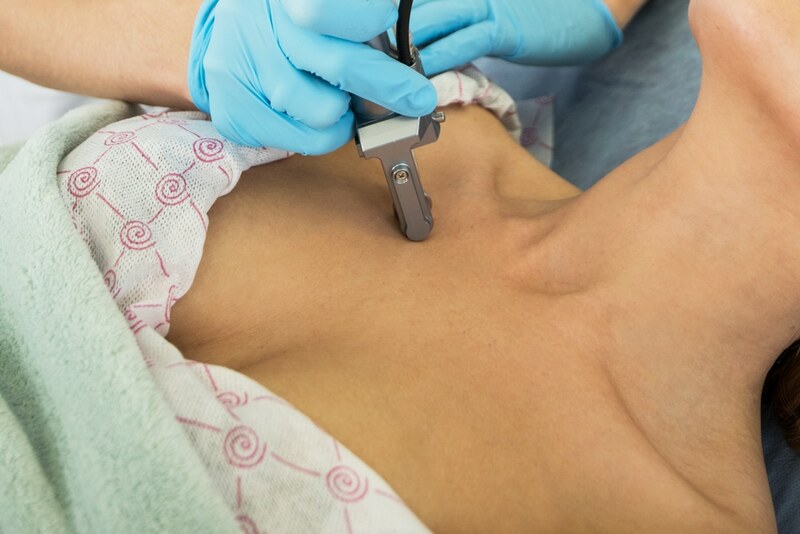 A few peelings would add efficiency to your laser treatment, since getting rid of superficial skin lesions with the peeling as well as deep sin lesions with the laser will double the results in as half the time. Once your melasma, and other deep pigmented lesions have vanished, this is for ever, thank goodness. 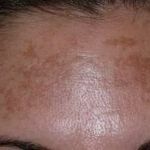 Beware however, your skin « remembers » and any tendency towards excessive pigmentation is still there, waiting for the sun to come out ! Please use SPF 50+ protection all year round and be hyper-aware of sun exposure if you want to keep your skin fair. Do not forget hands and décolleté, as these areas are prone to pigmented lesions as well. We also recommend one peeling a year, preferably after Summer, to help repair new sun damage and avoid occurrence of further pigmented marks.